Task Three already! That went fast! Tomorrow starts a brand new year . . . are you ready? I’m excited! I have lots I want to accomplish in 2016. Now that we all know where we stand regarding our fabric stashes and our UFOs, it’s time for a task that’s a bit more fun and exciting (altho I’m pretty excited about having my fabric reorganized). Get out of your quilt box! You can do this with one of your current projects, or feel free to start something new, now that you have everything organized! Maybe you’ve wanted to learn machine applique, or English paper piecing, or hand quilting. Don’t keep wishing to learn it — make it happen! There are lots of online tutorials and classes you can use to teach yourself at your own pace. Use a different color palette than you usually do. Do you normally make dark quilts? Make a really bright one! Do you usually make really bright quilts? Try one in darker tones. Always use red? (I’m guilty of this one!) Try making a blue quilt for a change. Just do something you normally wouldn’t. Take the leap. Challenge yourself. Have you seen something you really like and want to make, but don’t think you can do it? Well, stop thinking that! You CAN do it. And you should give it a try! Buy that pattern, take that class, get that tool and give it a try. My Daddy always says: “Getting started is the hardest part!” Once you’ve started, you’ll see it’s not as bad as you were thinking it was, (or you’ll realize for sure that it’s not the thing for you) and you might just end up with a great new quilt to show for it, or a new skill in your repertoire. Just do it! Join in on something you haven’t before. Take part in a challenge. Make a mystery quilt. Participate in an online Quilt-Along. 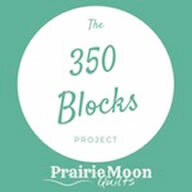 Start a Block-of-the-Month project. Enter a quilt show (or at least attend one). Join a swap or a bee, either in person or online. Go to a retreat. 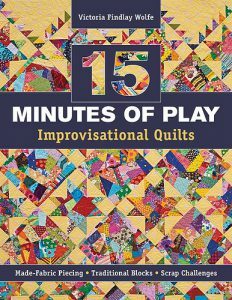 Attend an event at your local quilt shop or guild. There are many many options for things you can do or take part in. I urge you to try at least one — you’ll be hooked, you’ll most likely make some new friends, and you can learn a lot! Back in the 70s, when I first began quilting, I did everything by hand. Then I started machine piecing (which sped things up greatly). Then I decided to learn how to hand applique, and it opened up a whole new world of possibilities! I also taught myself how to hand quilt, and now I have a longarm machine. There’s always something new to learn and try, and I encourage you to try as many things as you can. It keeps your quilting life interesting. 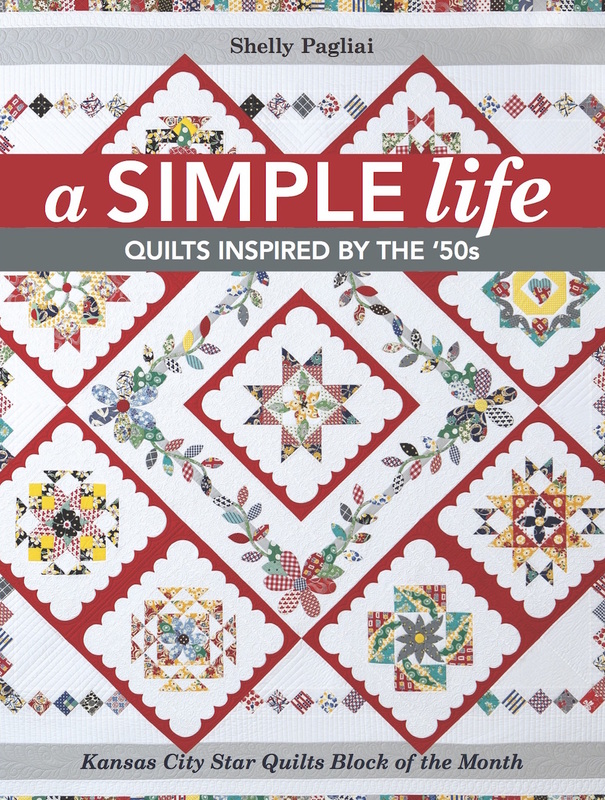 Missouri Star Quilt Company: They have LOTS of online tutorials for quick and easy projects, and for learning new techniques. Creativebug: Another site with lots of online classes on lots of subjects. Go get inspired! Victoria Findlay Wolfe Quilts: This gal is my best friend, and she inspires me every single day. 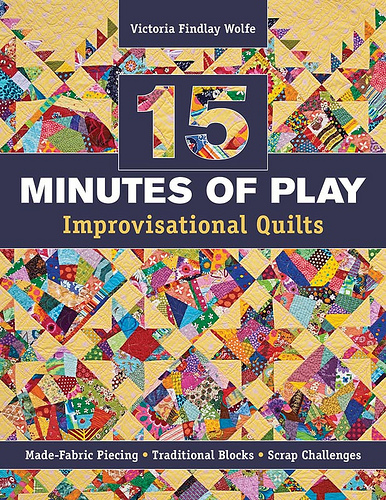 Her book, 15 Minutes of Play, is chock full of challenges to get you thinking outside the normal quilting lines. I highly recommend it. Try one or all of her challenges. You’ll be surprised at yourself and what you create! Pat Sloan’s 2016 Mystery Quilt: Pat is a wonderful teacher, and her new 2016 mystery quilt, A Secret Garden, has just begun, so you can get in on it. Bonnie Hunter’s annual mystery quilt: It’s not too late to get in on Bonnie Hunter’s latest online mystery quilt project. It starts HERE. Check with your local quilt shop to see if they’ll be offering any classes you’d like to take, or if they’re hosting any events you’d like to attend. If you belong to a local guild, see what they’re up to, or if you don’t belong, join them, and get in on all they have to offer. Look around online for groups you can join. There are lots of Yahoo! Groups dedicated to quilting, many many FaceBook groups you can join, and hundreds of great blogs to read. Also look for online quilt-alongs and challenges. There are many to be found, and January is a good start-up month for many of them, so the choices are great. So tell us, what thing(s) have you been wanting to do or try that will get you out of your quilty box? I’d love to hear about them. Are you in a great group, or are you participating in something fun already? Share the information. It might be something others would like to do as well, but they just haven’t heard about it yet. How are you going to challenge yourself in the coming year, to make yourself grow as a quilter? One thing I’m planning to do for myself is learn some new software so that I can do more drawing using my computer; I’m also exploring some new designs that are proving to be really fun, and if anything comes of them, I’ll be letting you know. And tomorrow, January 1st, I’ll be announcing something new I’m planning to do this coming year that will hopefully get me out of a rut, strengthen my imagination, improve my skills in several areas, and inspire my creativity — and you can join me, if you want to! Remember, you have until January 4th to continue working on the Final Countdown tasks and leave your comments on the posts. I still have some fabric reorganization to do, I’m still chasing down some wayward UFOs, and I’m seriously feeling the urge to start something new! How about you? Feeling excited and motivated! I love Osewpersonsl, my local quilt shop. I am signed up for 2 BOMs, a pillow class, and a bag class. These are all in January, except for one BOM that starts in February. 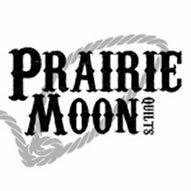 They are going to carry the entire line of Pat Sloan’s Hometown Girl so I am debating whether I may do Pat’s mystery quilt. I frequently take advantage of online sales, especially precuts. I have resolved to support my local quilt shop to the extent possible in 2016. The shop is my happy place, and I want them to succeed. My other go-to shop is Janie Lou’s. So I am trying to spend my quilting dollars near home this year. And as I am writing this, I am thinking about Missouri Star’s daily deal. At least it is in Missouri, right? I can’t wait to see what you will be starting tomorrow!!!! I’m excited to see what comes tomorrow! BOM’s are my favorite way to stretch my fabric choices. In 2015 I did a Kaffe Fassett BOM, which was soooo out of my box but so much fun for this civil war fabric lover. Got this one. I’m going to do a version of a stack-an-wack. My inspiration is from the book One-Block Wonders. I have the fabric and am ready to start. I think this one will make me put up a design wall that I have been reading about. 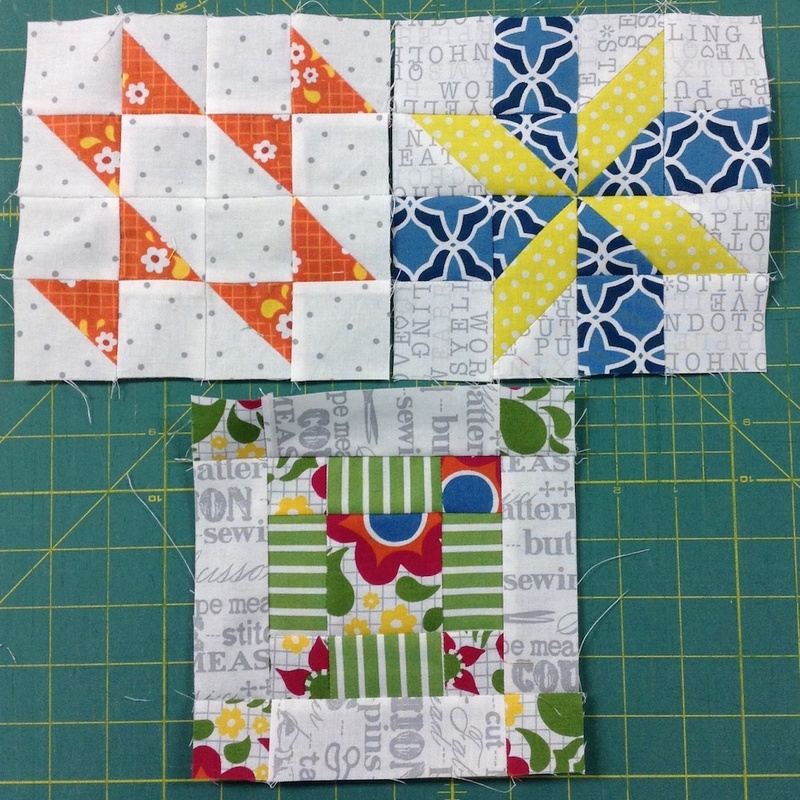 I was able to get into Stash Bee for 2016. . it will be my first year taking part and, based on some of the blocks I saw from this year, I am sure to be learning new techniques. I also have decided to try English paper piecing with hexagons, and to work on my hand applique (one of my weakest skills). This was an easy task to work on. . . .which just means I have more time to work on the fabric organizing and the UFO busting. I will find a guild to go to and check out. I’ve not been to one in 11 years because of a bad experience the first time I went to one. 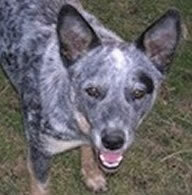 I am also trying to get things done in the UFO category and being creative in that process. I joined a number of UFO challenges to help me along with that process. thank you for this year long challenge. I appreciate it so very much. I see such an improvement and it is all because of your ideas of what to work on. I hope your 2016 challenge has something in it that will allow me to keep working on this studio. 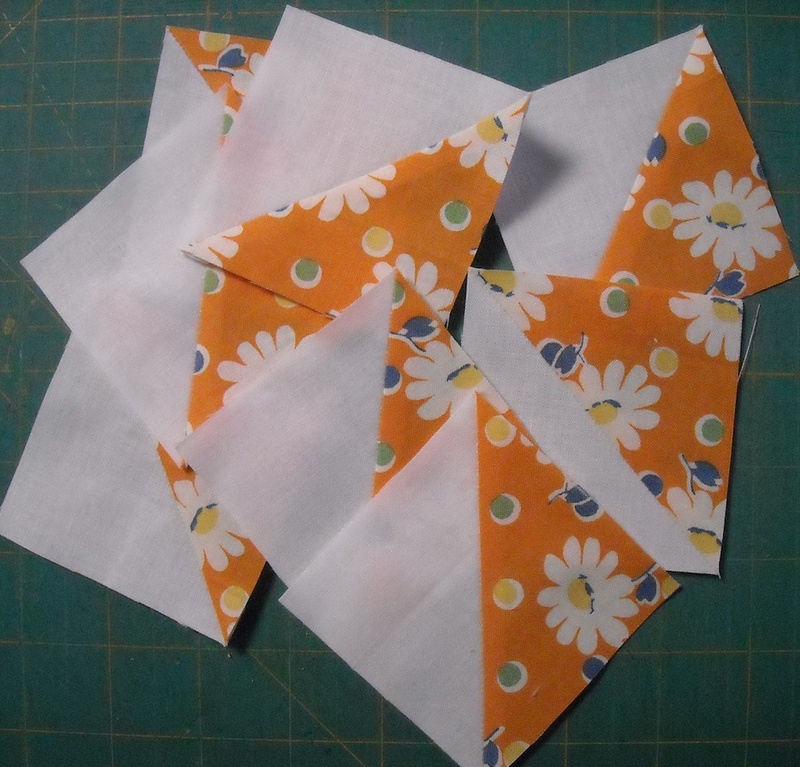 well paper piecing is the obvious choice…. I am always (almost) excited about quilting! I love looking at quilts. Quilts on line, in person show and tell! This year 2016, I am participating in Heater Spence’s New Years Day Mystery Quilt for a Cause (third year in a row), your Triangle Salad, sew Sweet’s BOM (your design) I’m scheduled for the Sew Sweet Retreat, the Guild Retreat in March (I’m on the retreat committee, lots of fun)! I’m getting new grandchildren (son is getting married) and I’m planning on quilts forChristmas. I’m inspired! I love your count down. Happy New Year! I am looking forward to starting this the end of January. This year I want to work on improving my long arm skills. I have lots of tips to quilt. And as Vera Lile said once about finishing up some of her UFOs, “I’d jolly well get at it”! So, I’d better get going and make friends with my long arm again. She’s sat silent long enough! Lol! I’d better make friends with my spell-checker–I meant to say “tops”, not “tips”! I joined a new mini mini-group that was forming at our guild late last year, and I signed up for a block-a-day program that’s all mini blocks! I actually did a lot of that this past year….my first time to Paducah, my first time to put something in a quilt show, my first workshop. Now my first mystery quil. I’m doing except I’ve barely just started and the reveal just happened. Plus in three weeks I’ll be doing the mystery quilt at O’Sewpersonal in O’Fallon. Of course all this is adding to my UFOs. I am going to work on quilting feathers on the longarm this year and check out the classes that I have purchased and forgot about on Craftsy. Thanks again for helping us get the New Year off to a great start! I’m still reorganizing and we have replaced 3 storage units in my sewing space with one’s we found on sale. So this was a great time to do this! I am still thinking about a project that will be out of my comfort zone. I would love to do hand embroidery or hexies, but my arthritis prevents me from enjoying those things. I have lots of patterns to choose from so will try to find one to challenge me to a new level.